Accepted Offer with Contingencies. Picturesque Villa Candalaria. 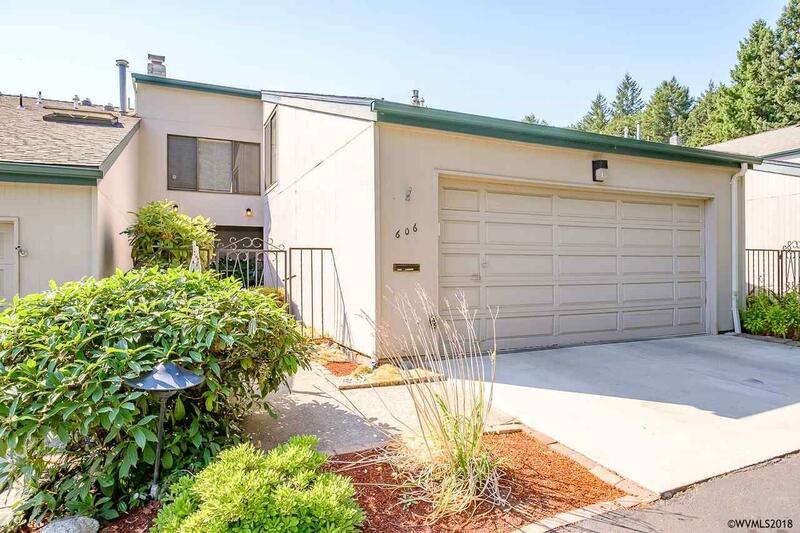 Tucked away in the South Salem Hills, close to shopping & schools. 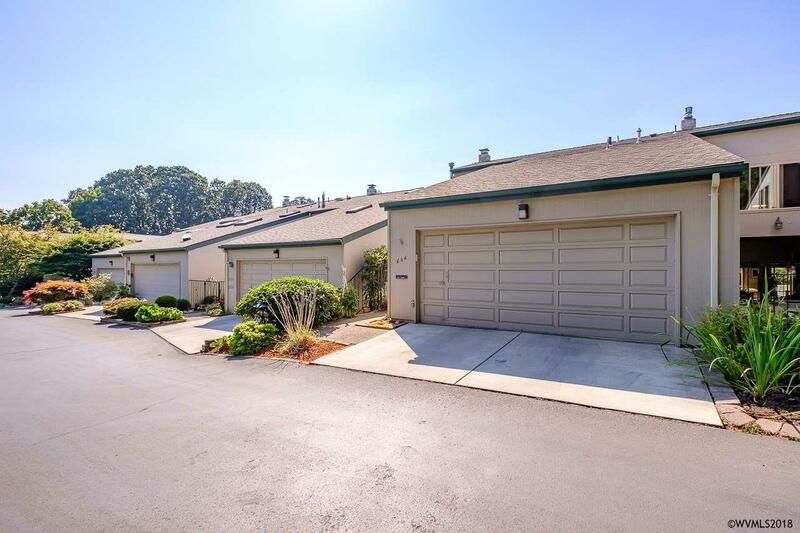 Well maintained condo & grounds. 3 bedrooms, 1.5 baths with office. 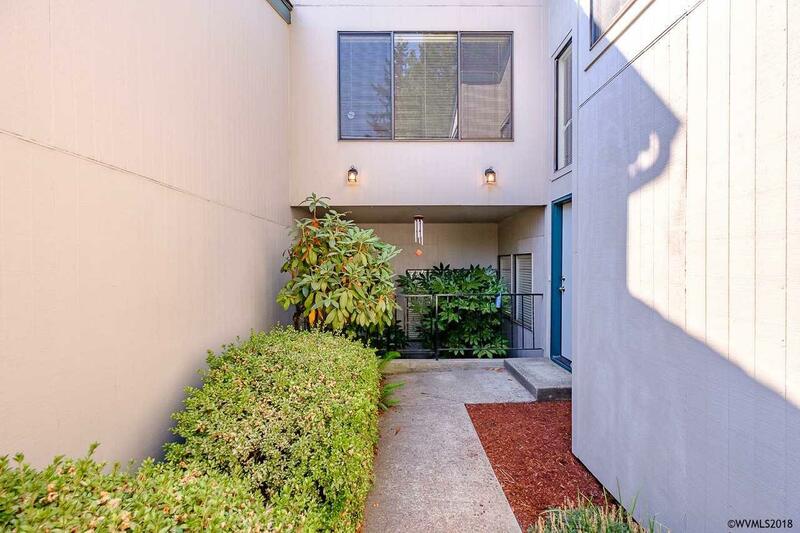 Spacious master bedroom with private balcony & updated master bathroom.Main floor features; spacious great room with gas fireplace, spacious dining area & fully updated kitchen. 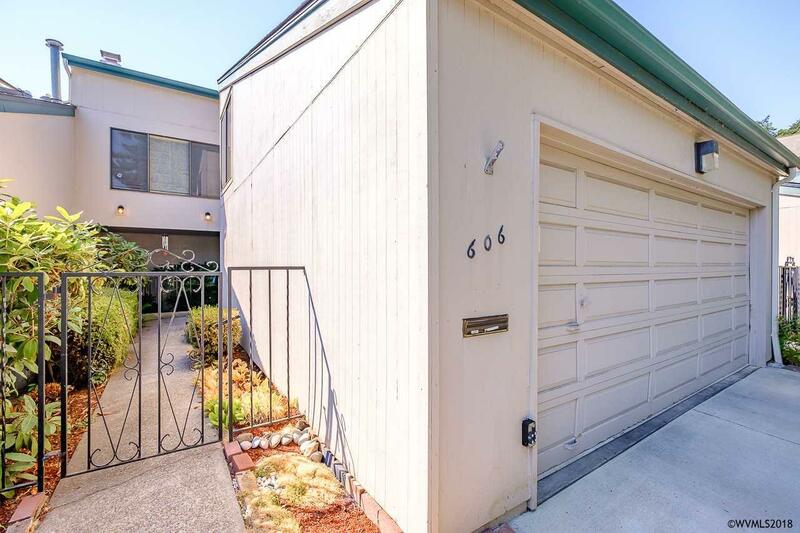 Two car garage & plenty of storage space. HOA- $390 month, covers common area landscaping, insurance, pool, tennis court, clubhouse, water & sewer, and basic cable.